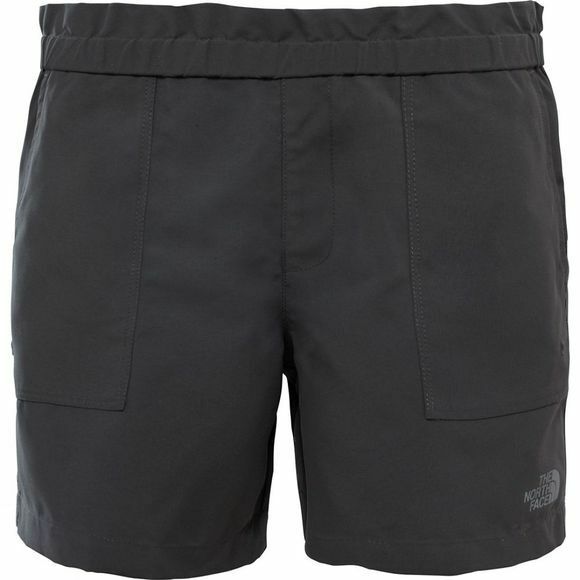 Let her blow off some steam on the trail – with The North Face Girl's Hike/Water Shorts, she'll be cool and comfortable throughout. FlashDry fabric helps wick sweat away quickly to ensure she doesn't overheat, while UPF 50 protection shields her skin from direct sunlight. A durable water–repellent finish makes light work of light rain, which is great for when spring showers pass through. 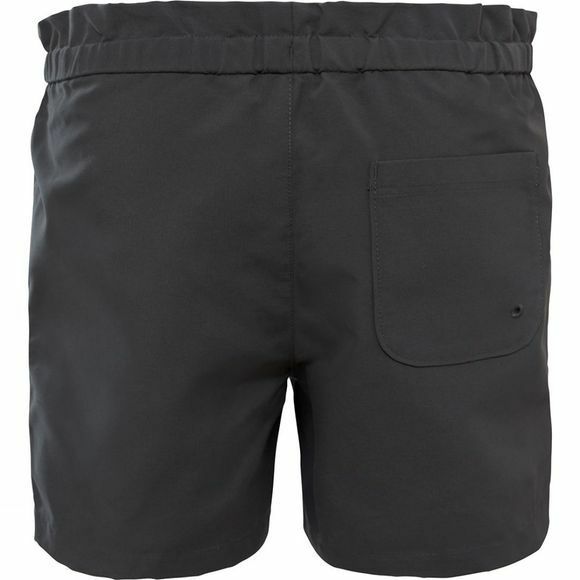 An adjustable, elastic waistband ensures a snug fit all day long, and when daylight fades, you can count on the reflective logo to make sure she can be spotted.